"Supplying your own material to paint on...? Not a problem! You will still enjoy our step by step instructions to create your best work of art as well as special pricing!! 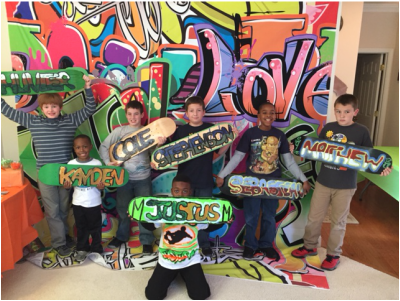 Thinking About Hosting An Event For Your Child? 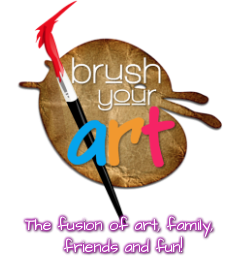 If you are living in the Charlotte or the surrounding areas and would love to do something super fun, awesome and special for your little one, then Brush Your Art is your solution! Let your little Michelangelo showcase his/her skills along with their closest friends! Contact us at 980-999-0BYA for package purchases. What are you waiting for...??? 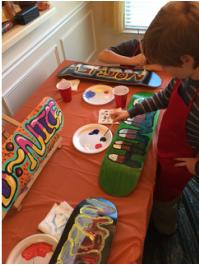 Click below to view our kids painting gallery!